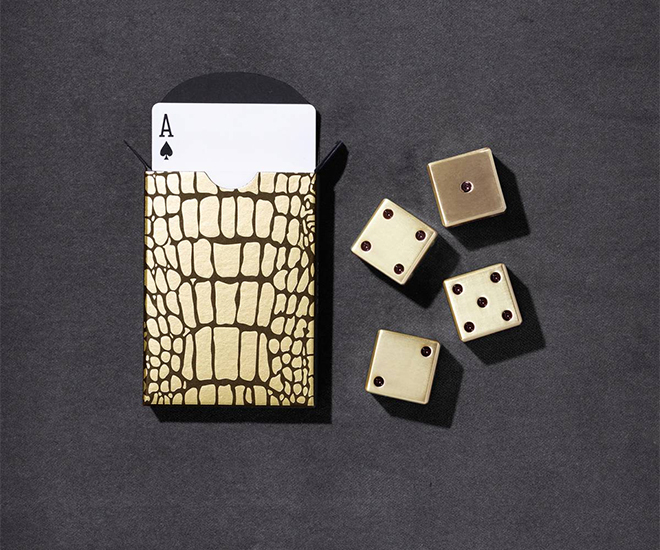 What sets L’Objet Crocodile Box Luxury Playing Cards from your run of the mill playing cards is not just the price but the entirely artisanal techniques. 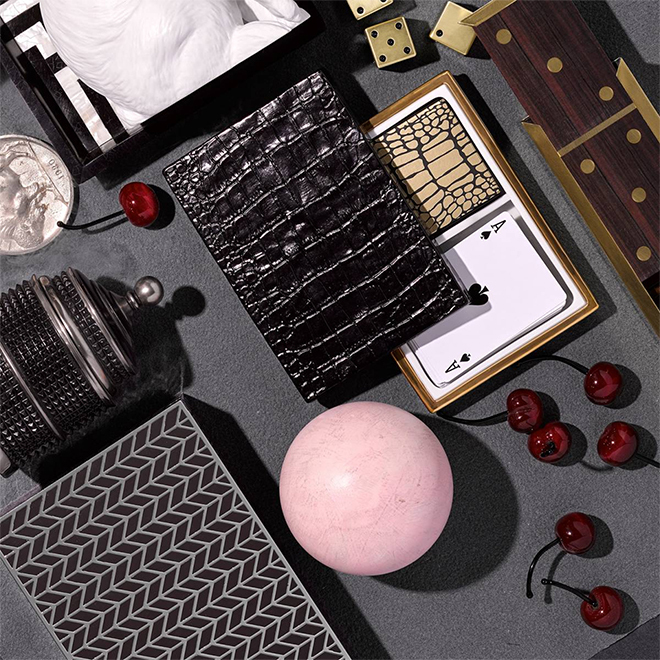 Meticulously handcrafted from select metals, exotic leathers and Limoges porcelain, L’Objet desk accessories comprise a whimsical collection that is complex in color, rich in texture and global in design; this set of L’Objet Crocodile Box Luxury Playing Cards is no different. L’Objet aspires to create designs for the home that are both luxurious and functional works of art, crafted with the highest degree of excellence. 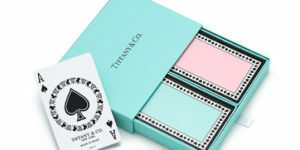 What sets L’Objet Crocodile Box Luxury Playing Cards from your run of the mill playing cards is not just the price tag but the entirely artistic techniques used at the maison. Every piece baring the mark of L’Objet has been touched by the hand of a master, and is held to the highest standards of material selection, creativity, and craftsmanship. 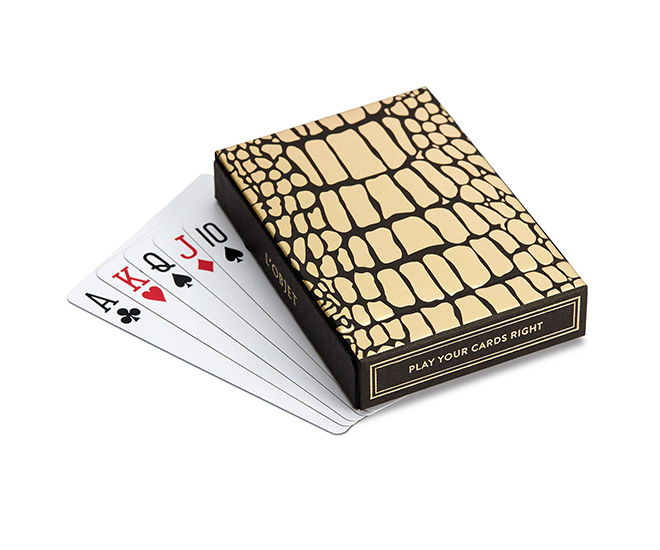 This crocodile-print set of two decks of playing cards features 24k gold-leaf embellishment, while the box features Limoges porcelain. 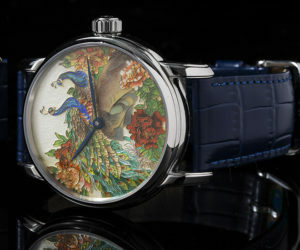 In making the L’Objet luxury playing cards and its gorgeous Limoges porcelain crocodile box, the maison’s craftsmen draw on fine jewelry making techniques. Hand-soldering delicate sections and patterns together, using 24k gold leaf for exceptional hard-wearing and durability. 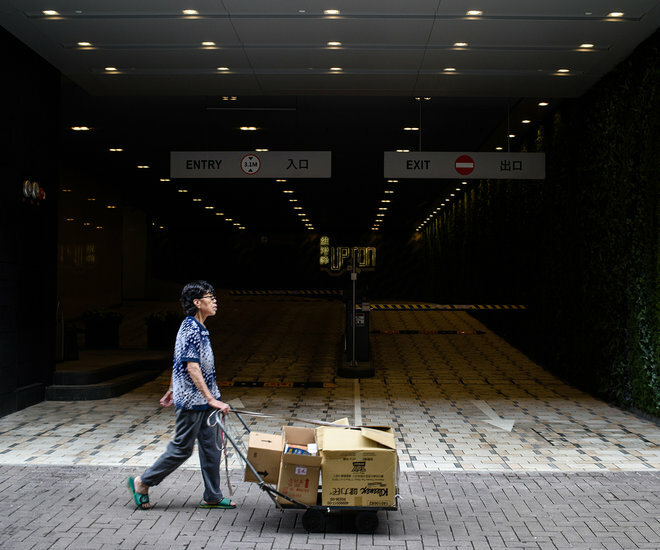 L’Objet is the life work of Elad Yifrach. A lifelong traveler, Elad is especially fond of the Mediterranean, its peoples and ways, and its venerable traditions of fine craft. 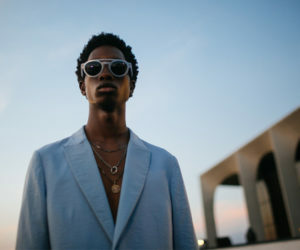 The hand-crafting techniques Elad has helped evolve, and the exquisite pieces they produce, are unique in the world. Rich in timeless detail and tradition, they are unmistakably modern. 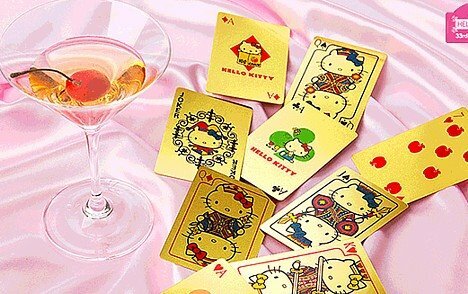 His designs have earned a loyal global following because they are not just beautiful, but sensual. 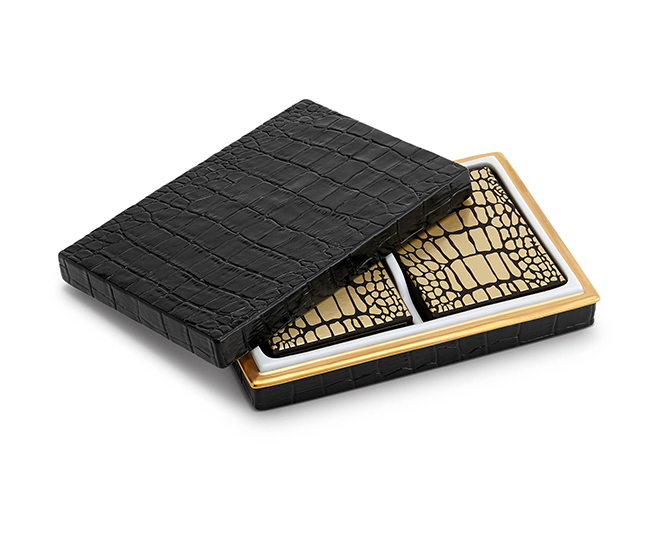 24k gold and limoges porcelain like those used in L’Objet Crocodile Box Luxury Playing Cards are signature to the brand.